POST-ELECTION NEGLECT: Gangaram Luwar (left) was taken to Kolti Primary Health Centre in Bajura with high fever, but returned without treatment because it had no medicine because of post-poll confusion about jurisdiction. 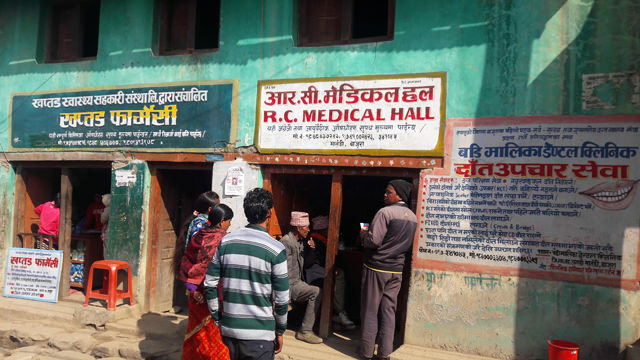 Local governments were given responsibility for health care after elections earlier this year, but here in remote western Nepal the change has left people without medicines and essential services, like check-ups for pregnant women, because of wrangling between new local governments and the district health offices (DHO). The central government handed over responsibility for health posts, primary health centres, community health units, urban health centres and ayurved centres to local governments on 26 August, and now sends funds to local governments to operate these facilities. But many municipalities and village councils have failed to procure drugs and medical equipment. 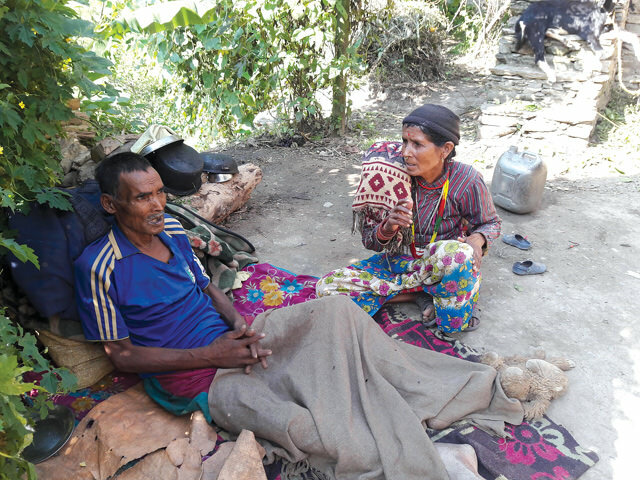 Rana Bhandari, for instance, went to the Rugin Health Post in Bajura with fever, but there were no medicines. He had to trek three hours to Kawadi Bazar and buy them from a private drugstore. Gangaram Luwar was taken to Kolti Primary Health Centre with high fever, but had to return without treatment. 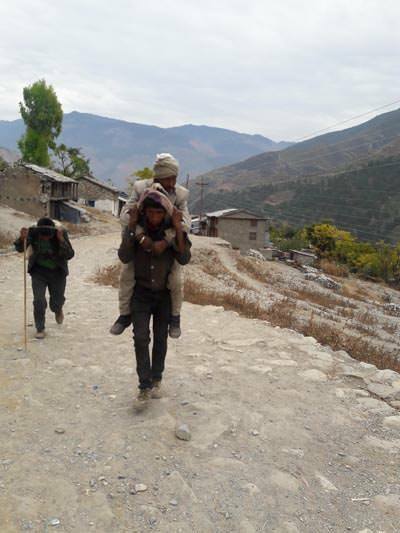 Dharma BK took his 10-year-old son to Barabise health post with severe diarrhoea but there was no medicine. Deputy Mayor Shristi Regmi of Budhinanda Municipality in Bajura admits that health centres have been without drugs due to their inability to plan on time. “The municipality has no staff, and since it doesn’t have a plan yet, the budget has not been released,” he said. 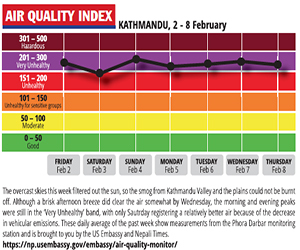 Health facilities in Baitadi are no better off. DHO Chief Gunaraj Awasthi said the Dasrath Chand Municipality had not heeded calls to provide essential medicines and health materials. Kalikot grapples with similar problems. DHO Chief Kaushar Ali said the local level receives funds from the centre but does not pass on the money to the health office. 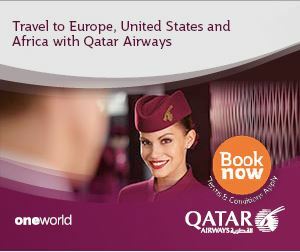 “The local units say the funds are meant for particular localities. There’s no budget for the district hospital,” said Ali. They argue that the operation and management of the district hospital is the responsibility of Khadachakra Municipality, he added. At Khadachakra Municipality, Mayor Pande says all local authorities should contribute, since the hospital serves patients from across the district. Mohammad Daud, chief public health administrator at the health ministry and coordinator of the federalism implementation unit, stresses that coordination is key to ensuring availability of medicines since health organisations have been handed over to the local level and provincial governments are yet to be formed. Yet, problems multiply, with the result that people in remote hill districts must walk for hours to private hospitals to buy basic drugs, paying high prices for medicines meant to be available at public health facilities free of cost. Following complaints, the health ministry on 18 September directed the local governments, DHOs and health centres to make necessary drugs and health equipment available, ordering federal units to immediately create stocks of 70 essential drugs for free distribution. But local governments in Bajura and Baitadi have not followed these instructions. “Stocks have run out. We need money for fresh purchases but the local governments do not release funds,” said Baitadi DHO’s Awasthi. Daud says both the local governments and DHOs are responsible for supply management until the provincial governments takes shape, and stressed that the government has already released the necessary funds. Health facilities in Bajura are now relying on medicines donated by non-government organisations like Phase Nepal.